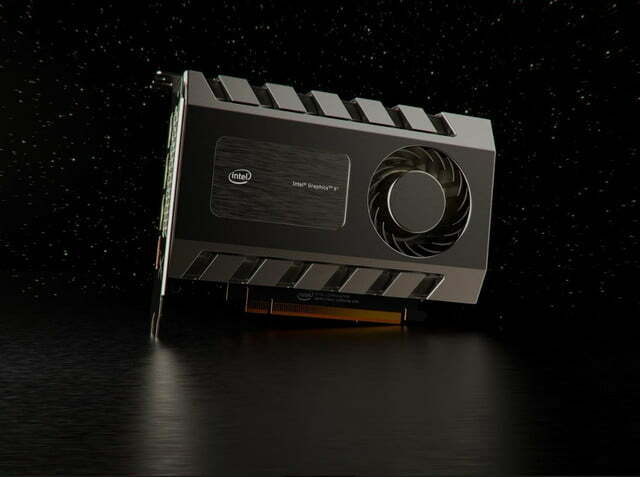 Nvidia’s wide support of ray tracing – from desktops to laptops to servers and the cloud – indicates a strong push and demand behind the new technology, despite early reports suggesting that initial adoption for RTX has been slow. Nvidia confidence might be unshakable, but attacks from its competitors continue to grow in number. AMD has 7nm GPUs, Google is launching a game streaming platform, and even Intel is planning its re-entrance into the graphics game. But from Nvidia’s perspective, it’s only more evidence that it’s headed in the right direction. Bringing RTX to servers will open Nvidia up to more audiences and new possibilities. Designers and creatives can rely on the RTX cloud to render images in real-time and collaborate on projects through the new Nvidia Omniverse platform, while gamers can leverage the power of Nvidia graphics on the GeForce Now game streaming platform, even if their local rigs don’t ship with high-end graphics. But Nvidia has some new competition in this realm. 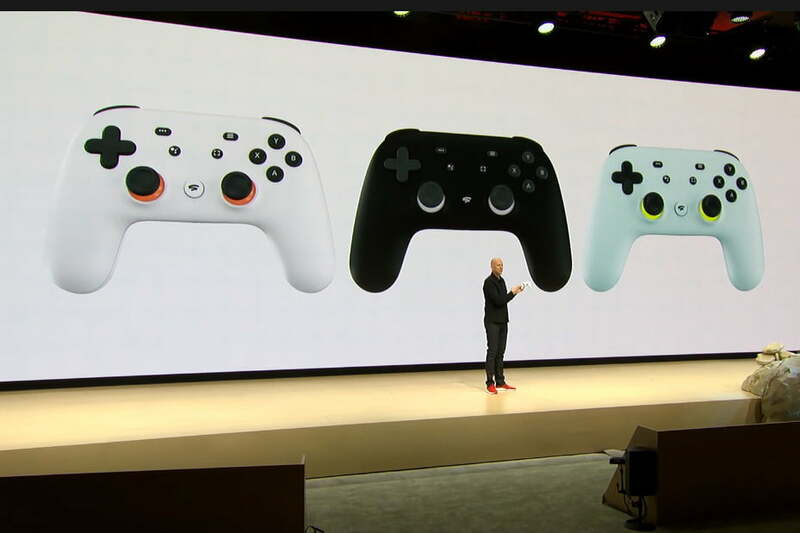 While Nvidia was promoting GeForce Now, which is in its second year as beta, Google announced Stadia, a competing game streaming platform at the Games Developer Conference (GDC) just fifty miles north of GTC in San Francisco, California. 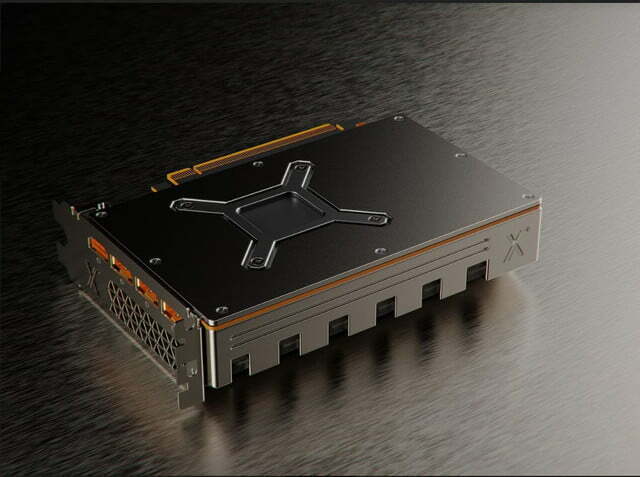 Though Huang admitted he doesn’t know specifics behind Stadia, which operates off of rival AMD’s custom graphics on Google’s servers, Nvidia is leveraging the familiarity of the GeForce brand in its cloud approach to gaming. Driven by its relationships with publishers and the economics of the gaming industry, Nvidia is careful to point out that you must own the title to play, and it’s not creating an all-access subscription service. In its second year as beta, GeForce Now, which can be used to stream more than 500 games, is now home to more than 300,000 gamers with a wait list of a million strong. Nvidia will be upgrading the experience of GeForce Now to enable RTX as early as the second or third quarter this year. “The next build of GeForce Now servers from now on will be RTX, so ray tracing on every single server,” Huang said. As Nvidia continues to make investments in game streaming, it’s looking to scale the service, drive down costs to be able to allow gamers to access free-to-play titles, and build more data centers at the edge as part of its hybrid cloud approach in order to minimize latency and delays. Through partnerships with telecoms, Nvidia is hoping to build servers in every country in the world. 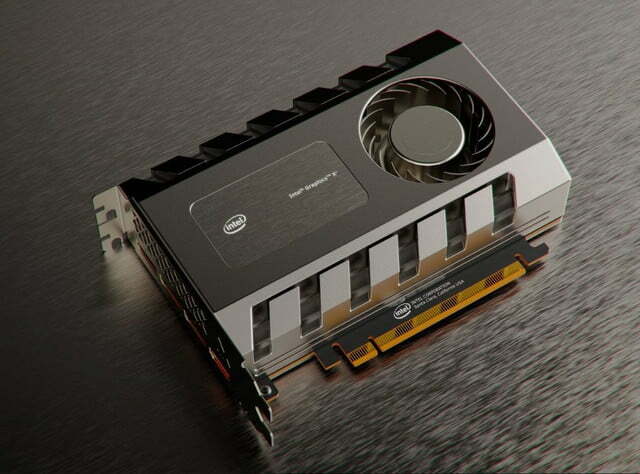 Nvidia has been making bets on graphics as the way forward for computing since its founding. And with Moore’s Law showing its limitation on the CPU side, Nvidia is confident that solving the world’s most meaningful problems requires a strong GPU. With more data collected today than ever before, the process of making sense of all that information requires a lot of power. 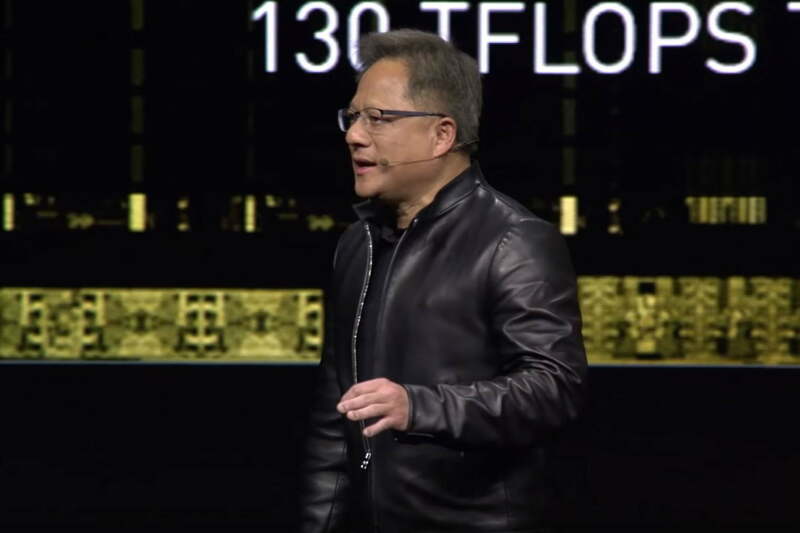 “Our GPU has made it possible for computation to be done very quickly,” Huang said. It’s not just newcomers like Intel that is looking to erode Nvidia’s leadership in the graphics market. 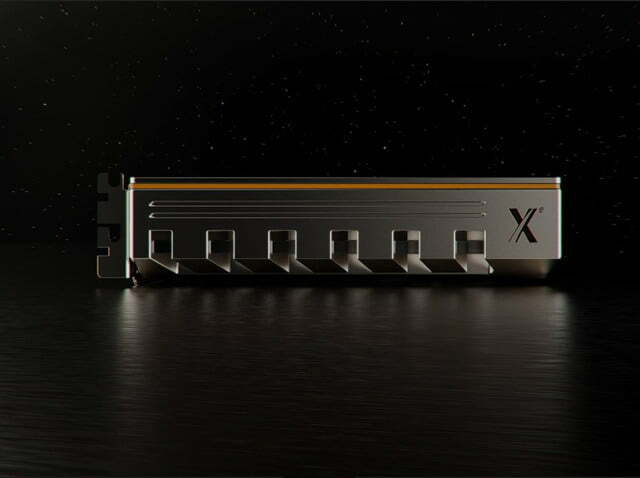 Rival AMD briefly dominated the conversation in graphics technology earlier this year when it became the first to announce the 7nm architecture for its Radeon Vega VII graphics, boasting a boost in performance and better thermals. In comparison, the Turing architecture that Nvidia introduced for RTX is based on a larger 12nm design. 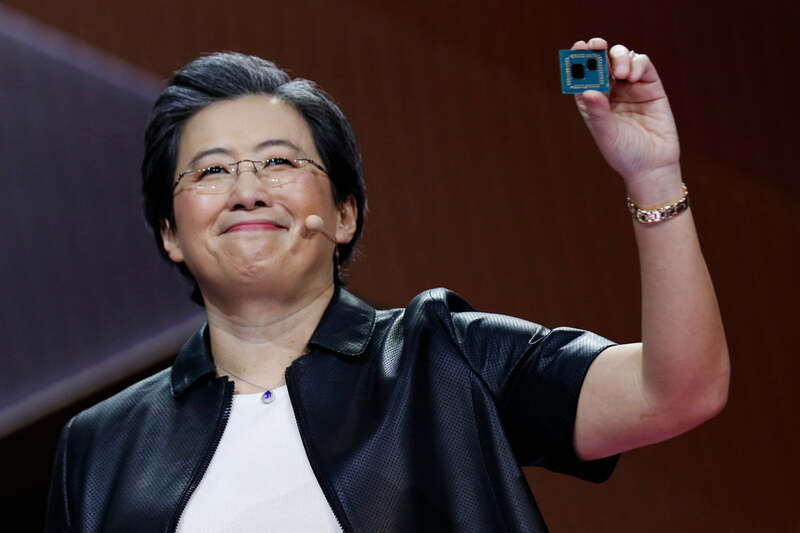 Huang, however, appeared unphased by what AMD is doing. “7nm process is open for sale,” Huang mocked. “TSMC would love to sell it to us. What is the genius of a company if we just buy somebody else’s wafers? And what is the benefit of your contribution to their wafers?” Nvidia’s genius is its engineering, and for Huang, the results are about performance and energy, not size alone. The best technology that made sense at the time for Turing was a 12nm Nvidia-engineered FinFET, and Nvidia had invested considerable time and money to engineer the chip’s architecture with TSMC to deliver the performance that it wanted.